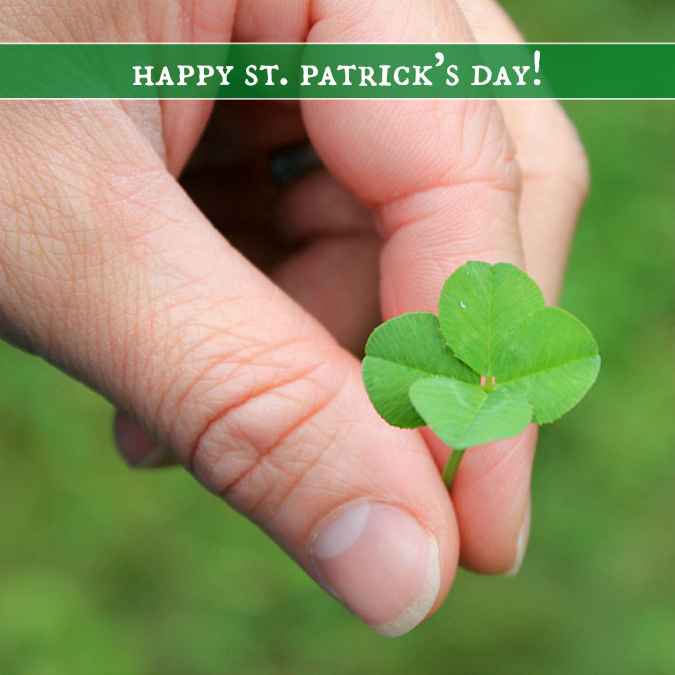 love, laurie: happy st. patrick's day! Beautiful picture, especially for today. Yes, we are all lucky and we need to stop and count our blessings, every day. You certainly are lucky to have each other!